At Irene Athletics Club we are proud of every single one of our members. We truly have phenomenal people who make a difference on and off the athletics field and are incredible ambassadors for our club wherever they go. At the same time though, we are humbly honoured to have in our midst some of the country's and even some of the world's most exceptional athletes. On Top Athletes we want to make special mention of and bring sincere accolade to these very special Irene Athletic Club athletes that we have so much respect and admiration for. Elsa Meyer is one of the best race walkers in the world. She participated in the World Master Athletics Championships held in Brazil in 2013. She did extremely well and won gold medals in the 5000 meters, 10 km and 20 km. 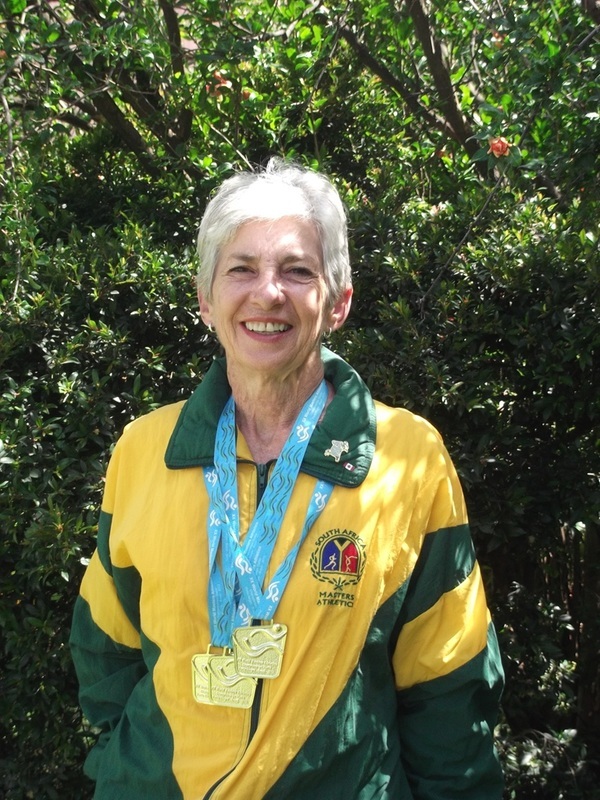 She is currently the world record holder in her age group (65 – 69) in all three distances. 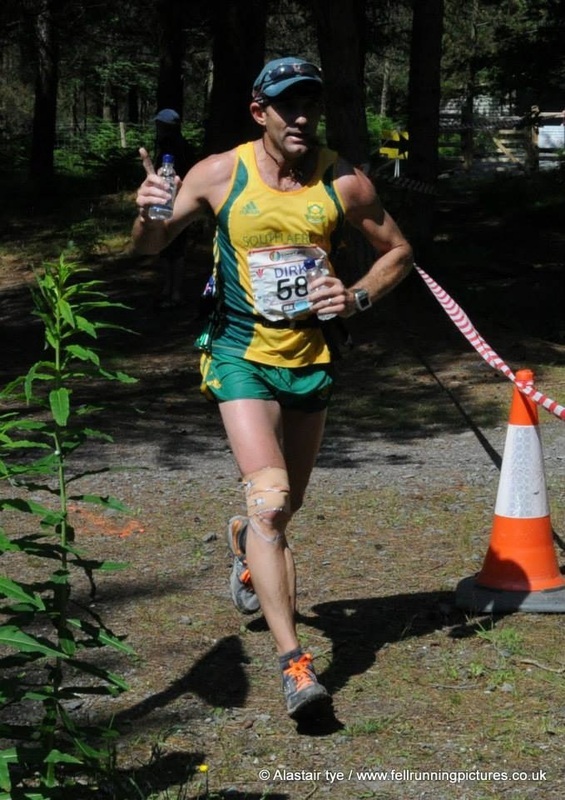 was selected for the South African team to participate in the World Ultra Trail Championships that were held in Wales. Despite a serious knee injury he kept the South African flag flying high.